Get your front row seat to the ultimate test of brain vs brawn. 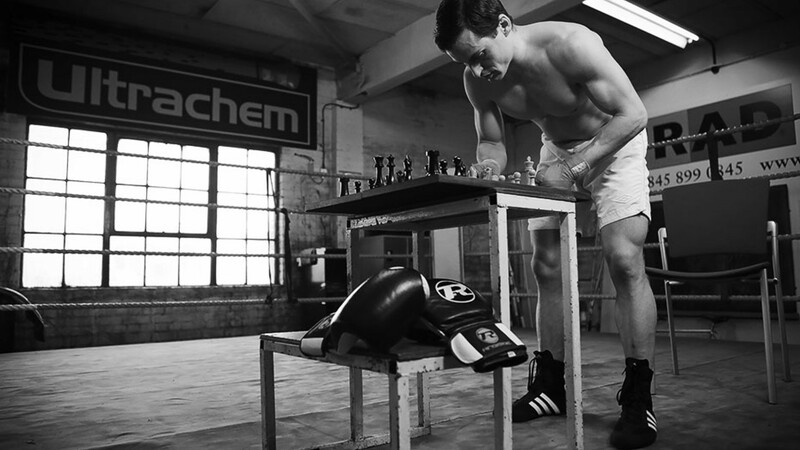 Chessboxing is exactly what it sounds like. Combining alternating rounds of chess and boxing all in one ring, it's far from your normal evening of boxing entertainment. 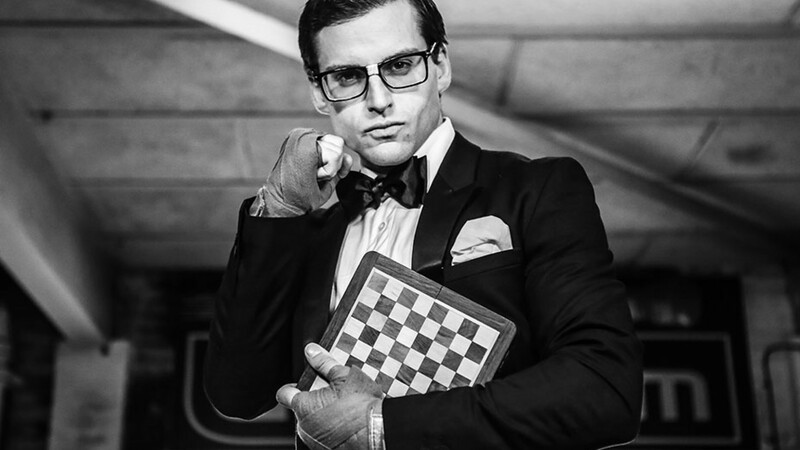 Watch contestants battle against each other in four-minute rounds of chess followed by three-minute rounds of boxing. As you'd expect, the game is finished once there is a checkmate or a knockout. 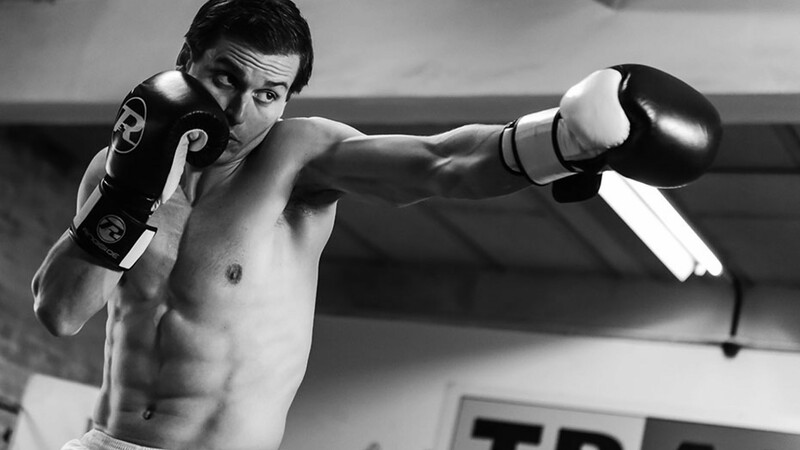 Hosted by the Oracle Cancer Trust at St Paul's Grange Hotel, this unique black tie event is sure to be a knockout. Starting from 6.30, there will be a silent and live auction as well as three different fights. Tickets cost £200 each and include a champagne reception and three course dinner. For tickets please contact Kate Horrocks 07747 465046 or kate@oraclecancertrust.org.